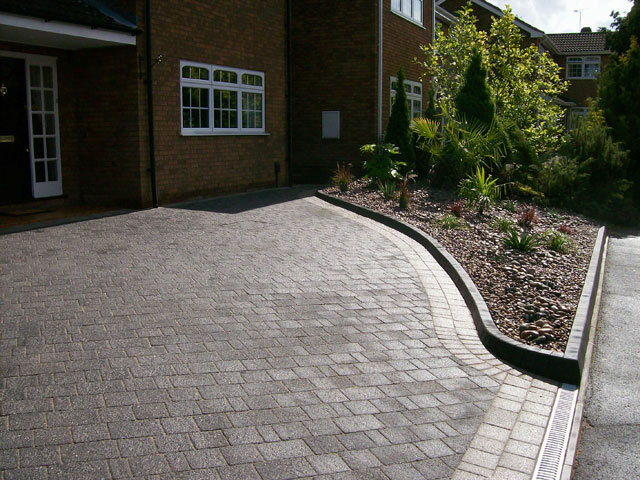 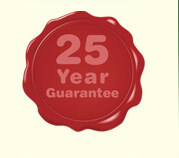 In December 2010 Penwood Landscapes was proud to recieve the Marshall's regional award for 'Best Driveway Transformation costing over £5000'. 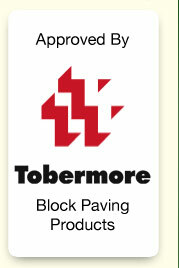 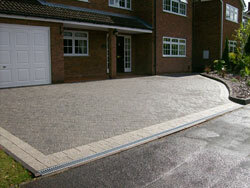 Photographs of the award winning driveway can be seen below. Penwood Landscapes have also previously received the 'Marshall's 10 Year Membership Award' for their dedication to Marshall's high standards of working practice.